We are fully committed to providing you with the best possible personalised service at every point of contact. It is our commitment that we will treat you as a valued and appreciated customer, not a number in a job book. We will only ever build you the highest quality, strongest patio for the money you spend. We only use quality Australian Bluescope Colorbond steel and other quality components from the most reputable and well known suppliers in the industry. 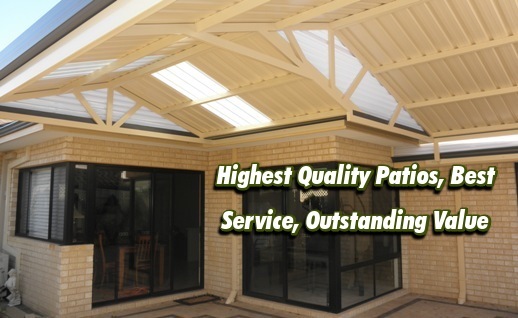 There are many benefits to choosing Northline Patios to build your new patio or carport, and these are detailed throughout this site. We hope this website will give us an opportunity to share all our products and services with you, as well as give you an insight into the differences between the core values of Northline Patios, compared to many other companies in the industry. We also hope it will make it easy for you to get in touch with us, so we can help you with all your patio, carport and associated product needs. In this website you will find information about all the products and services that we offer. 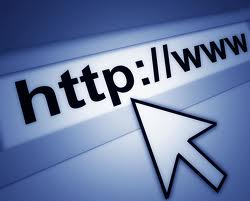 You will also find other useful information such as contact details, photo gallery, etc. We have also shared our vision and information on our core values that make us stand out from the other companies in the industry. Oh, and you may be interested to know this as well. All the photos of jobs used throughout this website and in the Gallery pages, are of actual jobs completed by Northline Patios. There are no "stock", or staged photos used by website design companies. As a family owned and operated business, we are a small business compared to some of the bigger companies. However, we are BIG on the things that matter: Quality, Service and Value. Our Vision is to offer you the highest quality patios, carports and associated products and services, along with service that is unsurpassed in the industry. We are always happy to take the time to talk to you about your patio and discuss any questions you may have, from colours, all the way to how we will build your new patio. We will make the process as easy and transparent as possible. We will only ever give you honest advice and information. Your satisfaction is our priority. So if you want a quality patio from one the best patio builders in Perth, give us a call on 0432 223305.